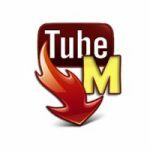 TubeMate YouTube Downloader is the most popular non market app for Android. 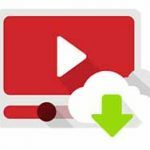 It can download videos from most of the video streaming sites including YouTube. But the app has a older UI and boring ads. So, many people are looking for an alternative to Tubemate app. Here we’ll discuss 2 best alternatives to the app….